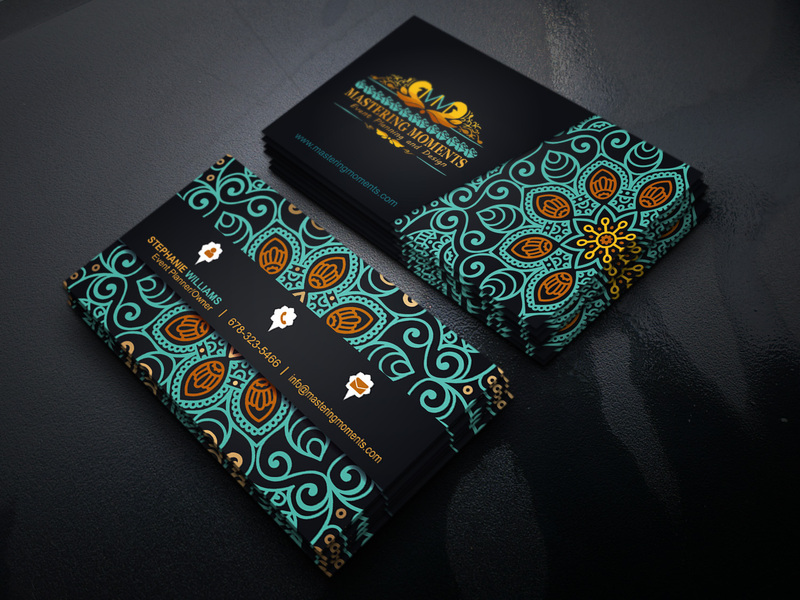 Are you looking for a Creative business card Designer in less time period? Well, You are in right place ! Your card will be specially designed according to your business and your concept. It's my responsibility to satisfy you until you will say it's the Excellent. 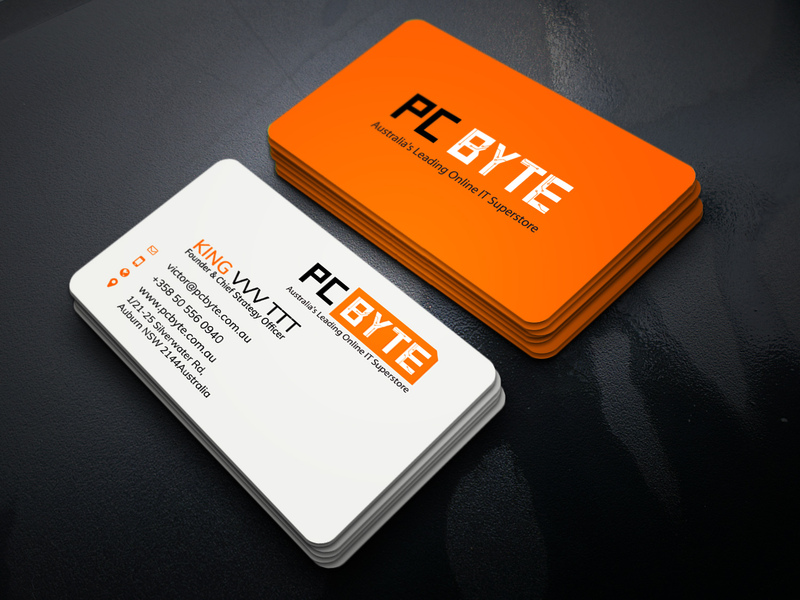 I will provide you, At least 2 (two) Business Card Concept ! Why You buy this gig ? Other design is not repeated! 100% unique and professional ! 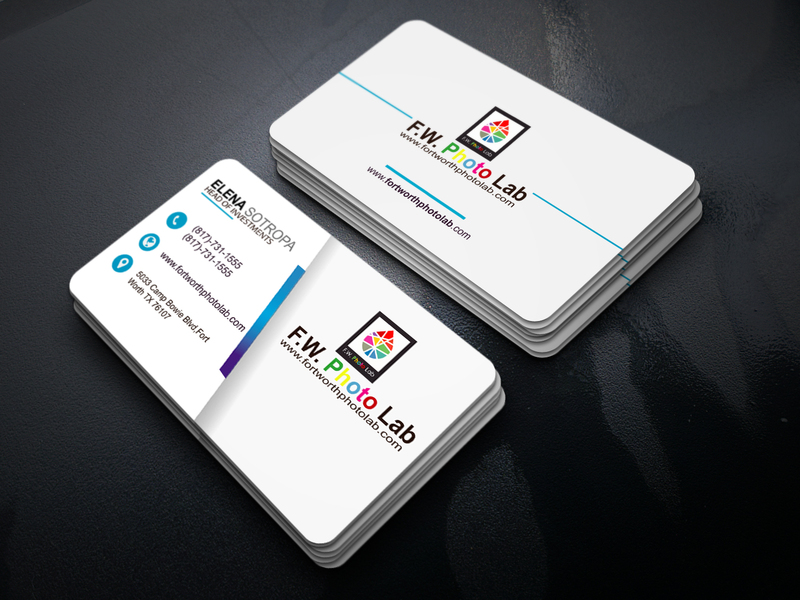 Provide me what information you need on the card such as Your Name, your logo, Title, Email, Website, Contact Number, Address, Services etc. Order With Confidence. If you have any question or more special design requirements pleas send message.